If you’re one of the unlucky Pixel owners with audio distortion problems, relief may be on the way. Along with the usual vulnerability plugs, this month’s security patch includes a fix for the widespread issue, and many users have reported that the issue has indeed been cleared up . However, other users say the hissing and popping persists even after the update. Additionally, the issue has not been cleared up for people running the 7.1.2 beta, though the next update will presumably include the same fix. To check to see if the patch has been installed, go to Settings, scroll down to About phone, and tap System updates. I haven’t experienced this issue with my Pixel phone, but it’s good to see Google giving it some attention. It’s taken a bit longer than some users would have liked , but it appears as though Google has isolated the issue and fixed it for the vast majority of users. It would be nice if the volume level could return at some point, but most users seem content with the tradeoff. 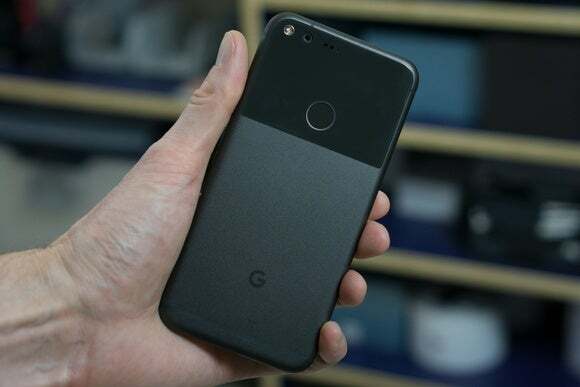 This story, “Google smooths Pixel audio issues with latest security patch, but it may limit the volume” was originally published by Greenbot.